Pin it. Make it. Blog about it. Repeat. 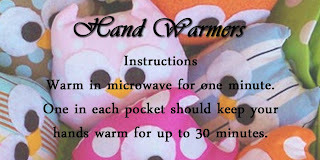 Owl handwarmers from this blog post. Idea borrowed from this etsy store. Again, I didn't take enough pictures...I will add them as I find them. Time Requirement: I'd give it a couple of hours at least for your first one. REMEMBER: SEW THE FACE ON FIRST!! 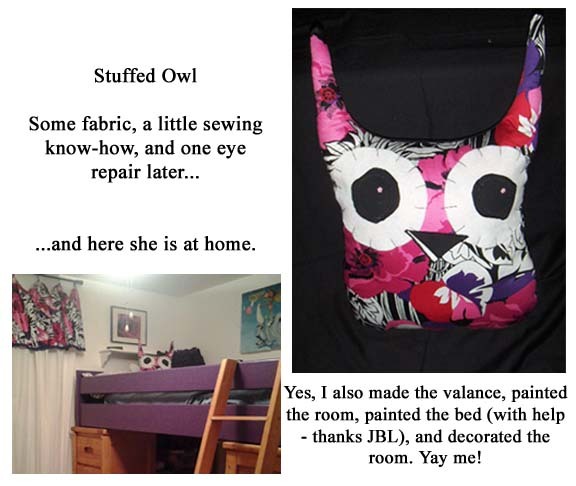 Have you made an owl? LET ME SEE IT!! Do you have a way to make this project easier or more awesome? Tell us about it! And please send pictures of your pinspired projects! Subscribe To I am Pinteresting! Got 10 Minutes? Print Pictures on Book Pages!